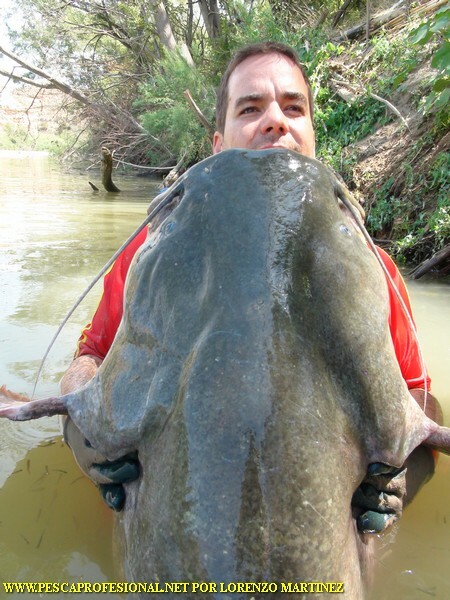 SOY GUIA DE FISHING FOR CATFISH MORE THAN 20 YEARS OF EXPERIENCE IN THE SPECIFIED BOTH THE CATFISH FISHING SPINNING AS RELEASED OR PELLETS WITH RIVER EBRO, RESERVOIR MEQUINENZA. 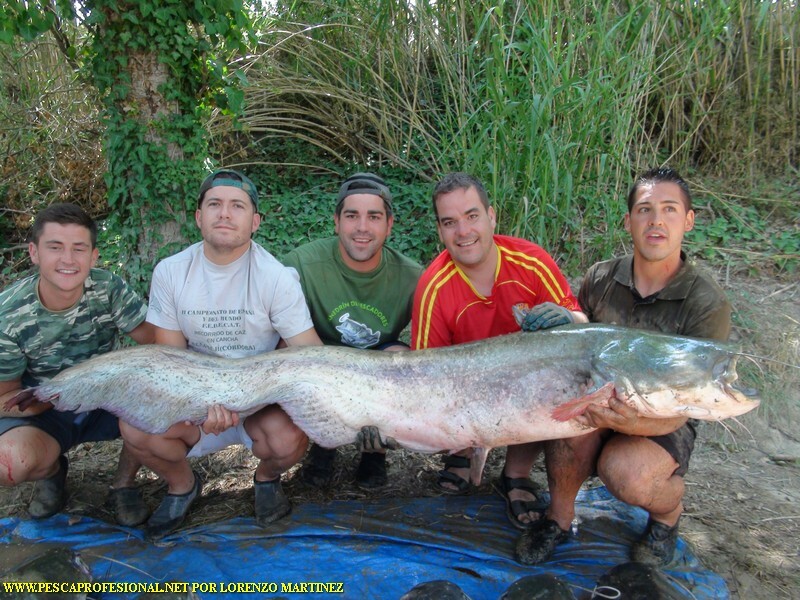 All these years have given me the conocimento of the best fishing areas and to use the right techniques for best results, depending on the season where we are and the conditions in which they are the Ebro river and the dam of Mequinenza. 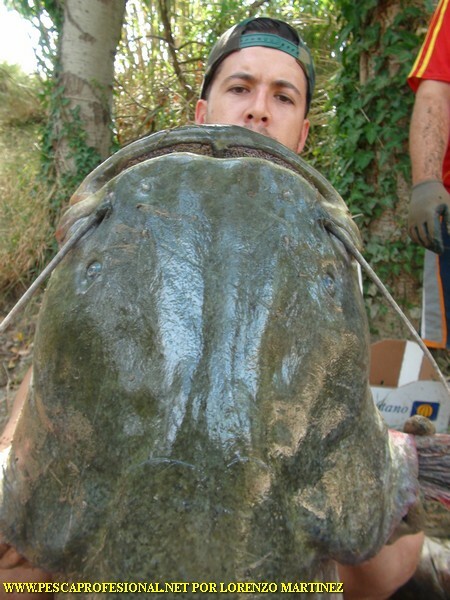 Always My treatment is very personal for ye meet in your adventure agusto catfish fishing, providing everything from accommodation in the area, fishing permits, food, etc. 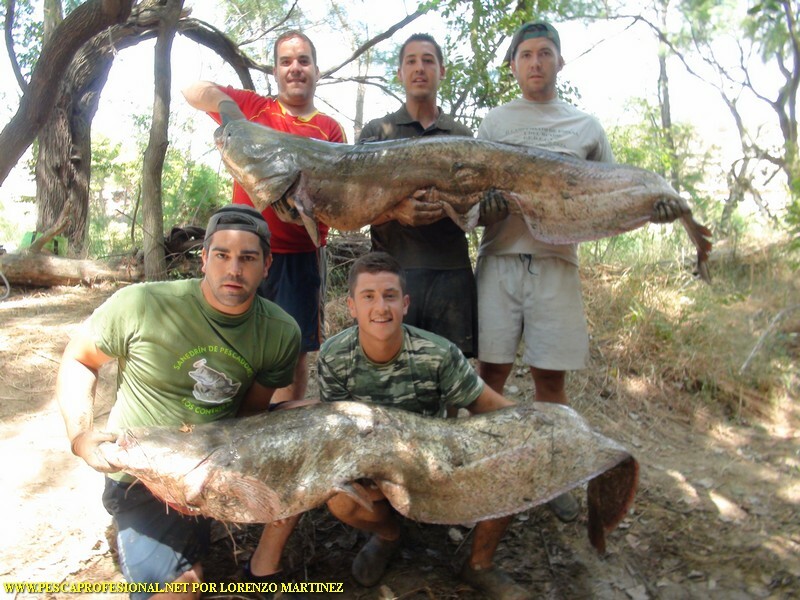 My guided fishing is a personal challenge every day, for you to obtain the largest possible number of catches and thus enjoy the most of fisheries and the environment in the company of your. You can contact me on my phone, Lorenzo – 693464214 , and I shall tell you with no strings attached. Come fishing with me not regret. 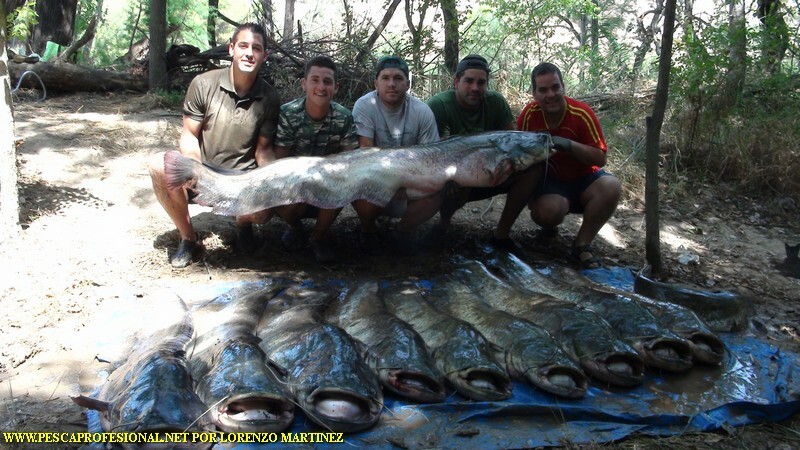 Here you have some photos taken with pellets of bullheads on our last day with some friends from Cordoba, I hope you like. Fishing is really pellets number of catches can give us in the hottest months, from June to late October. 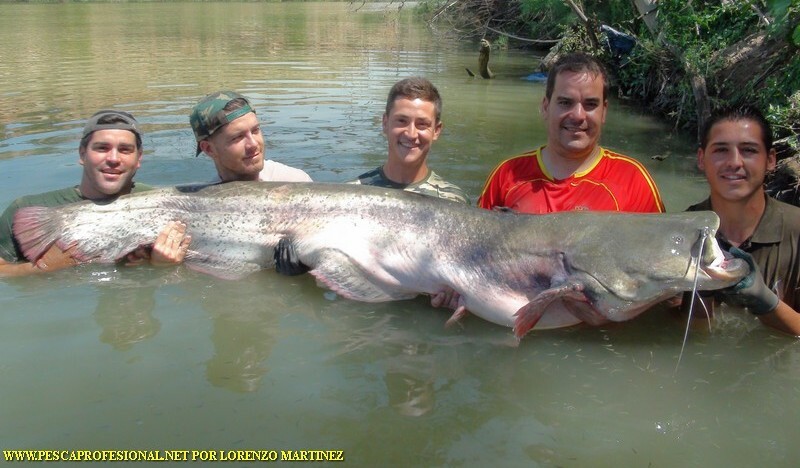 Lorenzo Martinez Bernal: Fisherman and specializes in catfish fishing boat launched from the pellets.Si professional guide and want to spend an unforgettable day of fishing this river giant contact us via the contact form fishing guide.